An in-depth look at a revolutionary approach to empower individuals with autism, and provide the understanding and tools needed to achieve their full potential. 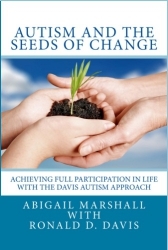 The Davis Autism Approach is uniquely geared to the autistic perspective, and enables each person to make sense of their world and the motivations and behaviors of others around them. 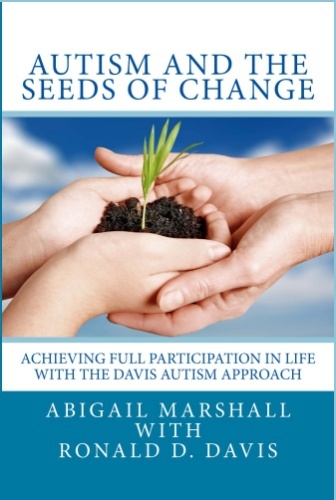 This book explores the history of development of the Davis method, explores its connections to emerging scientific research, and takes the reader on a guided journey through the three phases of the program: Individuation, Identity Development, and Social Integration.